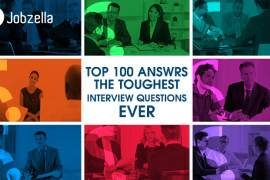 Vodafone is known for hiring the best talent in the market. We interviewed Rana Imam; who works as a senior contract payment controller to find out what it’s really like to work in Vodafone. 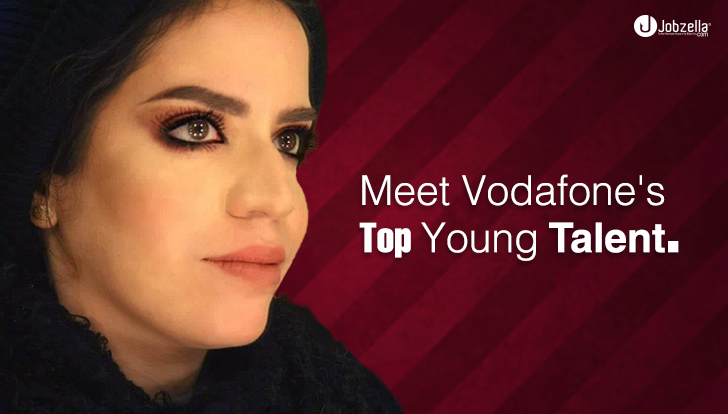 Rana graduated from the German University in Cairo with a degree in finance, she continued to chase her passion and landed a gig in Vodafone right after graduation. Gain some insight into what it’s like to work for one of Egypt’s top multinational companies. What attracted you in the finance field? I have always had a passion towards numbers and analysis. Finance and Accounting lectures were almost the only lectures I attended during college years and enjoyed. Working hours are usually from 8:00 AM till 4:30 PM. However, in Vodafone, there is a bit of flexibility when it comes to working hours. I usually grab the bus by 7:50 AM, grab my morning hot cocoa and I’m off to work. As a senior contract payment controller, work life is in no way a routine; different tasks, cases and inquiries every day. Not a boring moment when it comes to working with numbers. I usually start by checking my email for updates and tasks. After which, I prioritize my tasks based on importance and dig in. Work usually ends by 4:30, sometimes however, the workload requires us to stay until late. Is working in finance a stressful job? How do you deal with it? When dealing with money, things are always stressful; especially when the money isn’t yours. It’s so easy to make a career ending mistake when working in finance. An extra zero here or there can cause turmoil and potentially end your career. With experience though, you learn that stress is what causes you to make mistakes. How I deal with stress is by just focusing on the task at hand and double checking all numbers. I learned not to panic, mistakes happen and problems appear out of nowhere. By time, you just learn to deal with all the stress. What advice would you give to freshers looking for a career in finance? Finance is a huge field; there are hundreds of different scopes, titles and jobs. My advice would be to narrow down your scope; pick something in finance that interests you and find a career path in it. Choosing a healthy & entertaining work environment is crucial to enjoying a long & prosperous career in finance. What kind of skills do you think someone working in finance should have? The skill I found most helpful and believe every finance employee should possess is strong analytical thinking. Working in finance requires extreme attention to detail and exceptional analysis skills. Staying calm under pressure is something you learn along the way. Keeping cool and not panicking is important if you want to survive in finance. It was not that easy at first, I used to spend most of the time at work and actually I did not mind it much because I enjoyed my job very much, but with time I managed to make time for family and friends and it is usually during the weekends. After working in Finance for several years, do you have any regrets? No regrets whatsoever. However, it seems that new finance techniques are always appearing. This means studying and getting to know new things just so I can catch up and give myself an edge in the market. When it comes to dealing with large sums of money, you find that everyone around you is not so receptive. Interdepartmental communication as well as external is a challenge. Money makes everyone tense, potential losses are huge. That’s why what I find most challenging about working in finance is communication. What is Vodafone’s work environment like? I think that Vodafone is one of the nicest places to work in Egypt. The people are friendly, the office has lots of facilities I can make use of and it makes me enjoy going to work everyday. How do you feel about professional networking? Well, I do believe in the necessity of professional networking; although I feel that professional networks have lost their main scope or purpose. It’s not being used for its initial purpose anymore. 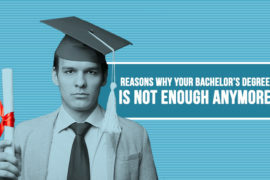 However, they are still useful and an absolute need for any professional looking to progress in his/her career. Now that you know how working in finance is like, you can find the job you’re looking for through your Jobzella account.